"To celebrate the launch, existing and new Kindle Fire customers in the US have had 500 free Coins -- a $5 value -- deposited into their Amazon accounts today" the company tells us. 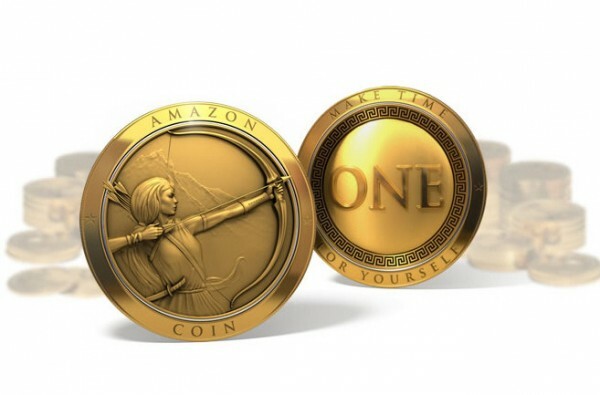 "We will continue to add more ways to earn and spend Coins on a wider range of content and activities -- today is Day One for Coins" claims Mike George, Vice President of Apps and Games at Amazon. As for developers, they will continue to earn their standard 70 percent revenue share when customers make purchases using Amazon Coins. No changes to developer accounts will be required. While the discount available seems a win for customers, these type of virtual currencies tend to confuse marketplace shoppers just as often as benefiting them. We shall see if Amazon can make this work better than most.